Discussion: A positive tilted 500mb trough will linger in the eastern half of the country for the next couple days. Some areas of low pressure will try to develop along a quasi-stationary frontal boundary at the surface in connection with this trough. 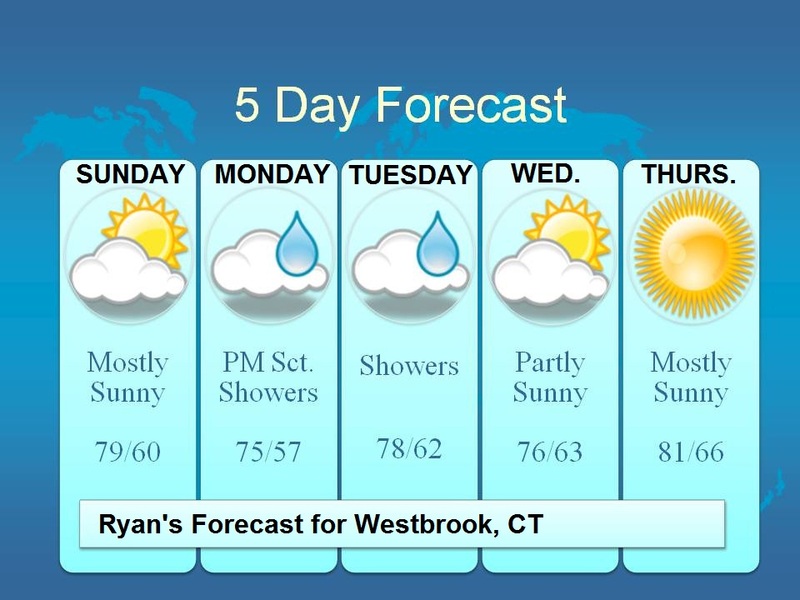 This could bring some unsettled weather into the forecast for the beginning of the workweek.